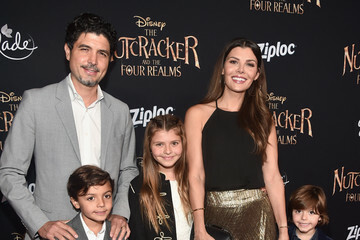 Ali Landry Is Pregnant With Her Third Baby! Ali Landry (born July 21, 1973) is an American model and actress. She was crowed Miss USA in 1996. She is perhaps best known as "The Doritos Girl" for a popular ad she starred in during the 1998 Super Bowl. Find more Ali Landry pictures, articles, news and information here.